If you are a business owner, you need to have the effective website. If you have difficulty in creating a website, you can build your brand on the Shopify platform because it can help you build an appropriate in an available platform. However, if you are having a website, you have to sure you’re keeping up with changes because just building a good website isn’t enough. Measurement is extremely important. 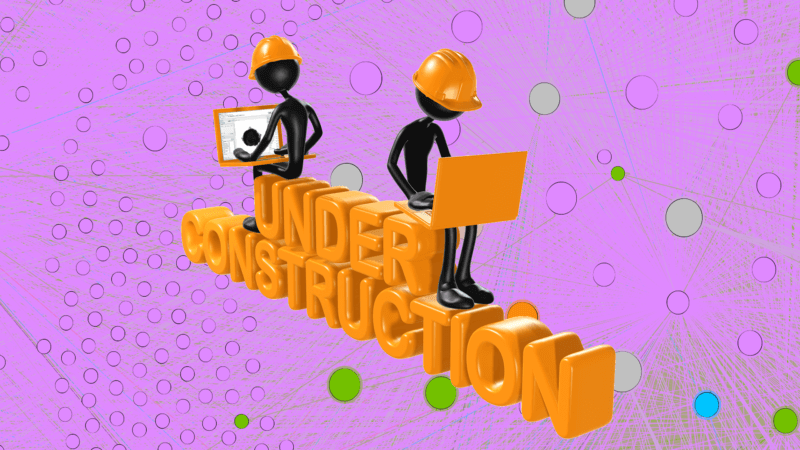 There are numerous free and affordable website analytics tools and you may want their help. There’s no reason to make a change to your site and not understand what it impacts. The first thing you need to do is to decide on the metrics you want to measure, and then track those over time. The data need to be measured is the number of site visitors, the number of sales, the bounce rate, your quality score for pay-per-click advertising, where you’re ranking in organic search results, or something else entirely. You should track all of these metrics and more to get a holistic picture. Pay close attention to how the metrics change when you make changes to your site. If you can, before implementing a more permanent solution, you may want to consider doing a split test. By doing this way, if the test doesn’t perform the way you think it should, you will not make too big a sacrifice when comparing the results. 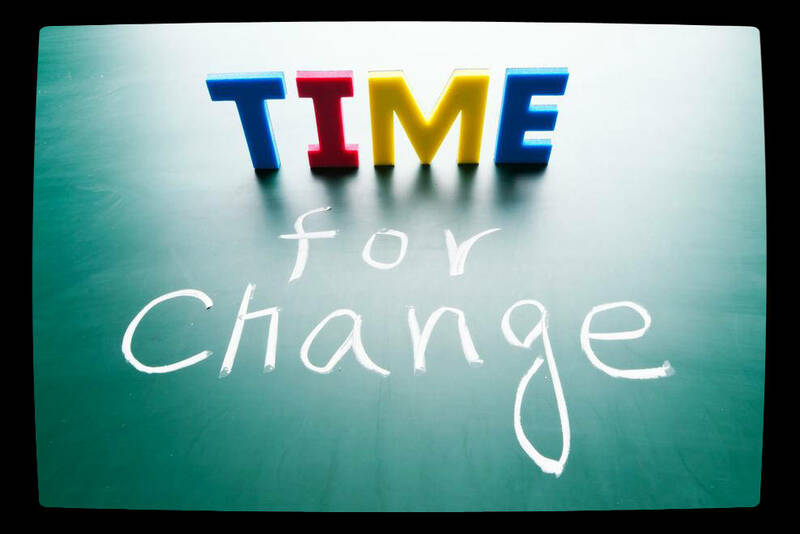 You may not even realize how much a simple change can affect business, so you should test, measure, optimize and repeat when it is necessary. Sometimes, the changes that you think will bring fantastic results will yield nothing but the smallest changes may drive major results. Therefore, the measurement, analysis, and testing are very important. 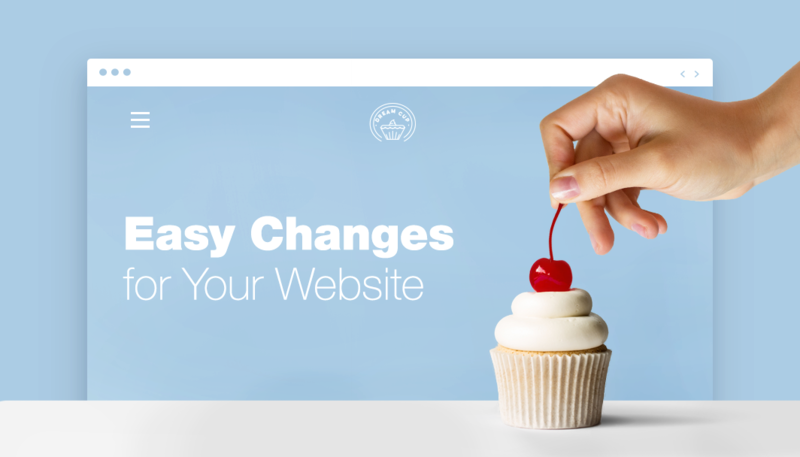 Don’t hesitate to make changes to your website to get the best results. If you want to improve your customer services, the email with love and facebook inbox are the best ideas. Explore more useful business information in https://autoketing.com/.